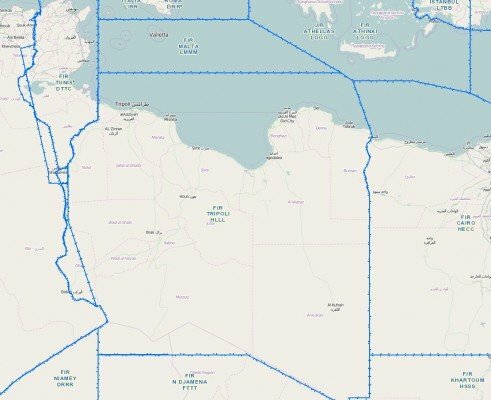 The U.S. Federal Aviation Administration (FAA) issued a new Notam, extending the flight prohibition for certain U.S. aircraft for the Libyan airspace by another two years to March 20, 2021. This action extends the prohibition of U.S. civil flight operations in the Tripoli FIR (HLLL) at altitudes below Flight Level (FL) 300 to safeguard against continuing hazards to U.S. civil aviation. However, this action also reduces the scope of the prohibition, permitting U.S. civil aviation overflights of the Tripoli FIR (HLLL) at altitudes at and above FL300 to resume, due to the reduced risk to U.S. civil aviation operations at those altitudes.